A creative visionary and detailed taskmaster, Blake’s approach to development comes from his diverse background as a designer and a planner. Working as a landscape architect for some of the world’s leading architectural firms, he has designed large scale urban centers, luxury resort properties and intimate eco-lodges in Asia, Central America and South America. As an experienced land planner, Blake understands the fundamental importance of integrating communities into the natural fabric of the land to create maximum sustainability and livability. 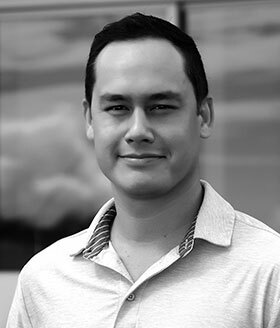 As Axiom’s managing partner overseeing the company’s development projects in Costa Rica, Blake is known locally for his can-do approach and sense of humor, leading a hardworking team that consistently delivers exceptional quality.